If you're anything like us, you probably have a mismatched assortment of videos stored on your hard drive in a virtual rainbow of incompatible video formats. With DivX Author, you can organize nearly every digital video you own into DivX video files that are easy to edit, share and enjoy. It's been said that ninety percent of good film composition comes from what you decide to leave out. We couldn't agree more. 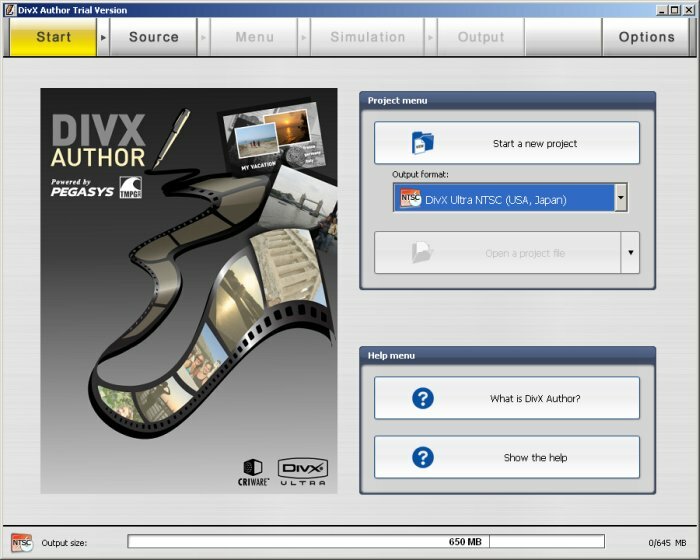 DivX Author allows you to cut and edit your DivX videos to leave out the excess and include only what you want.